Tim Fox has filed for re-election as Attorney General. So far no Democrat has joined the race. "All indications are that Tim Fox is quite popular across the state, says professor Rob Salidin. Further, "if you only know one thing about a particular campaign, and there's an incumbent running, and you know who that is, that's a really good person to place your bet on. Incumbents just generally win." Brad Johnson drops out of the race. Brad Johnson has dropped out of the governor's race saying he can't devote the time needed to campaign. Chuck Johnson thinks Greg Gianforte may have also had something to do with it. 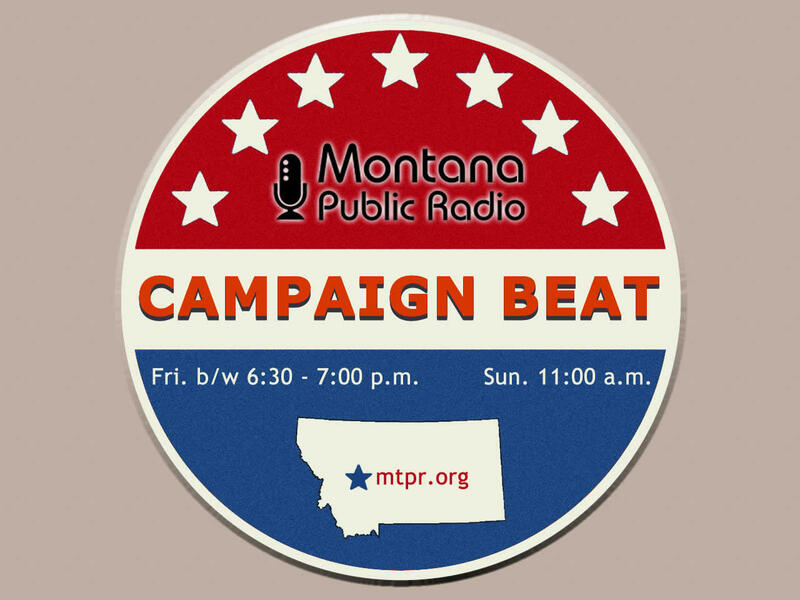 "I think the key figures in the Montana Republican Party are definitely behind Gianforte, and so Johnson dropped out. Probably a wise decision on his part," says Chuck Johnson. Both Gov. Bullock and Greg Gianforte are campaigning on the economy, but they're telling different stories. "What we're seeing I think are dueling narratives on the state of Montana's economy. Gianforte has based his campaign on the premise that the economy is bad, and he can fix it, and Steve Bullock released his report, made his comments, bragged about how strong the economy is, and implicitly claiming some credit for it." says professor Saldin. 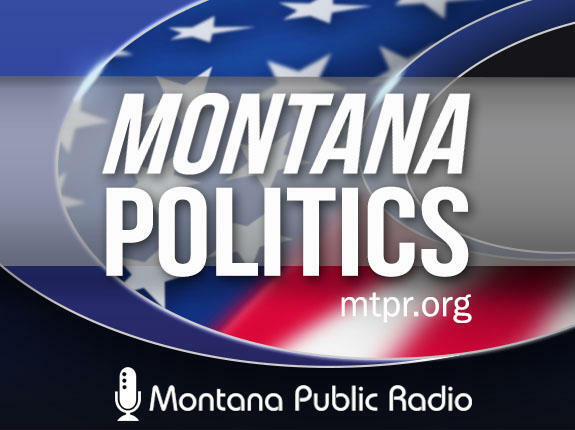 Jeff Essmann, the chairman of the Montana Republican Party went after the "liberal Montana media" and especially the Billings Gazette over an editorial arguing that President Obama's policies aren't the main reason Montana's coal industry is suffering. "As with most fundraising letters it was a lot of purple prose," says Chuck Johnson. "I thought the editorial made some good points about where coal is in the world right now." "By the end of the campaign season, almost everyone is mad at the media. We can almost count on that." Sally Mauk adds. 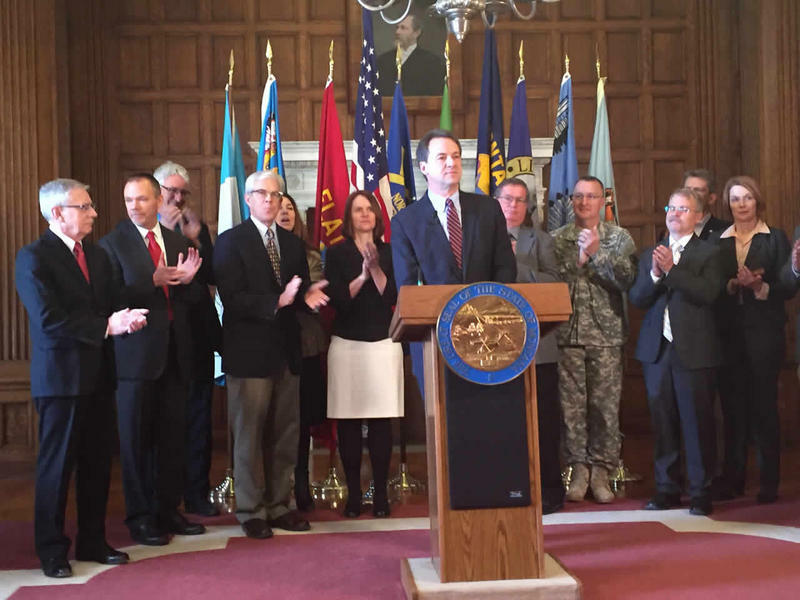 Governor Steve Bullock gave an upbeat assessment of Montana’s economy today as he unveiled his office’s 2015 Economic Development Report. 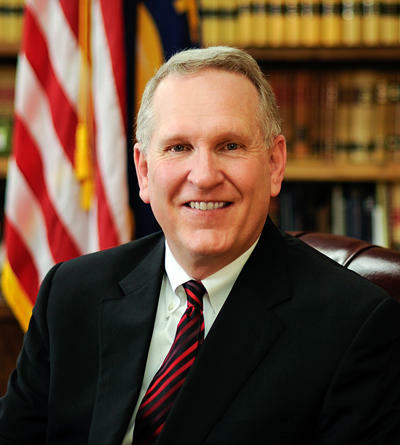 Montana Attorney General Tim Fox officially filed for re-election today. One Montana political scientist thinks Fox is well-positioned for the 2016 election. 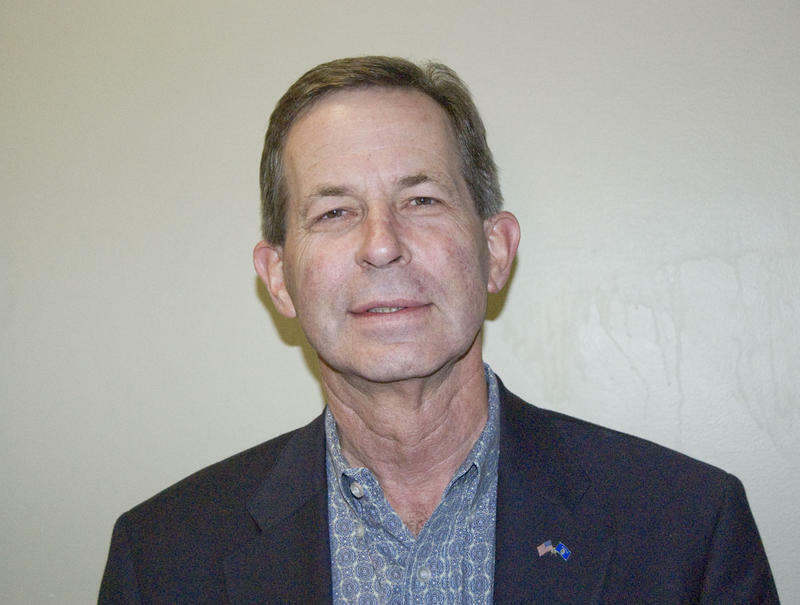 Brad Johnson, the current chairman of the state Public Service Commission, is dropping out of the 2016 race for governor. 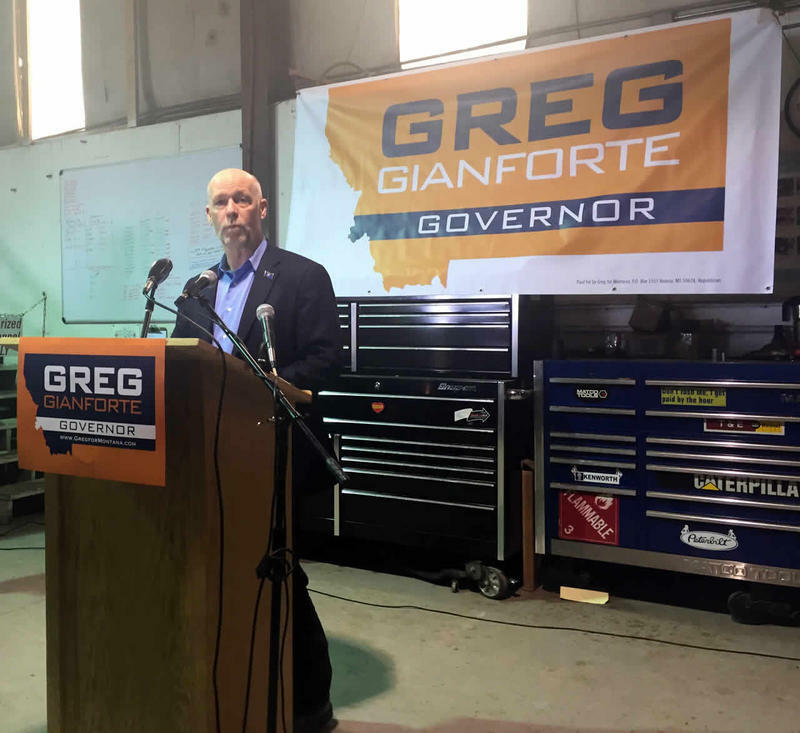 A day after officially joining the race for the governor’s office, Greg Gianforte continued a two-day campaign swing through the state. Today he drew a crowd at Helena Sand and Gravel. 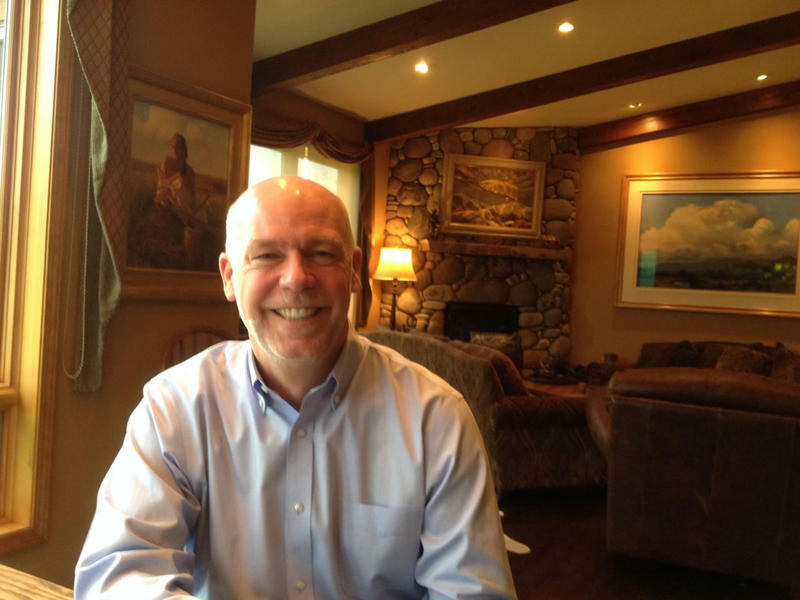 Thursday, in his first stump speech in the state capitol since announcing a bid for Governor, Greg Gianforte said he would not take special interest PAC money in his campaign.